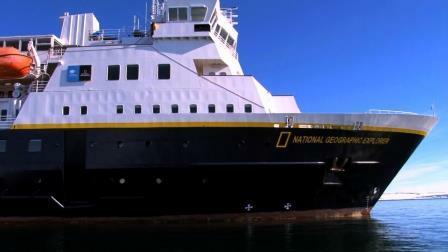 Thirty-five highly respected educators from the United States and Canada have been selected as this year's Lindblad Expeditions and National Geographic Education Grosvenor Teacher Fellows. The Fellows will take expeditions to locations such as Iceland, Greenland and Antarctica, for hands-on experience, professional development, and what most would say, a trip of a lifetime. Joining us to talk about the program are two Cincinnati educators who have been chosen as Grosvenor Teacher Fellows this year, Dawnetta Hayes, Montessori educator with Cincinnati Public Schools; and Shasta Bray, interpretive media manager with the Cincinnati Zoo & Botanical Garden; along with Amy Berquist, director of conservation & strategic initiatives for Lindblad Expeditions. Sven-Olof Lindblad, founder and president of Lindblad Expeditions, is the final guest speaker for this year's Cincinnati Zoo Barrows Conservation Series. He'll be at the Zoo on Wednesday, May 6. Andrew McCarthy is perhaps best known as an actor in several iconic films like St. Elmo’s Fire, Pretty in Pink and Weekend at Bernie’s. He is now an author, traveler and editor-at-large for National Geographic. 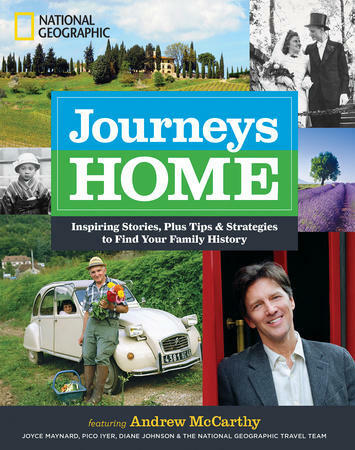 His newest book is Journeys Home, a collaboration with other writers who dug into their past in search of their ancestry, and he joins our Barbara Gray by phone. 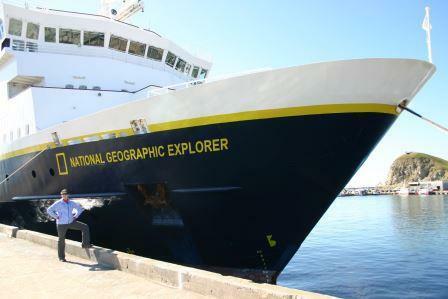 Earlier this year, 25 highly-respected educators from the United States and Canada were selected as 2014 Lindblad Expeditions and National Geographic Education Grosvenor Teacher Fellows. 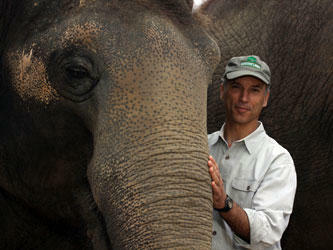 The Cincinnati Zoo and Botanical Garden is presenting its 23rd annual Barrows Conservation Lecture Series next month. Since 1993, the series has brought a slate of esteemed naturalists and scientists to Cincinnati to address wildlife issues and global conservation efforts. Joining us today with interviews of the speakers taking part in this year's lecture series is Cincinnati Zoo Director Thane Maynard. The Strive Partnership recently released its sixth annual report on the state of schools in our urban core, which looks at Cincinnati Public Schools and the Newport and Covington school districts.